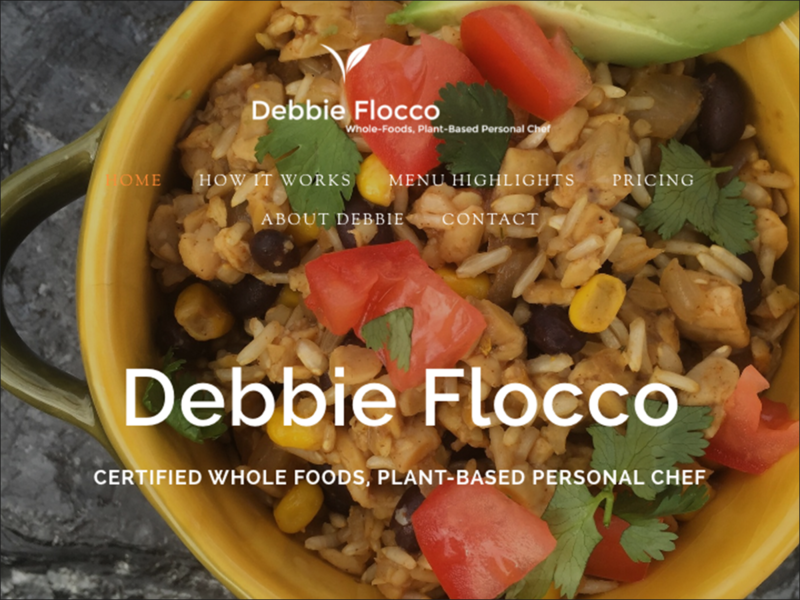 Debbie Flocco wanted a website design that looked clean and uncluttered highlighting her healthy and delicious meals. Debbie has her own kitchen and there is no hassle or mess. The tasty web design reflects her personal chef business.